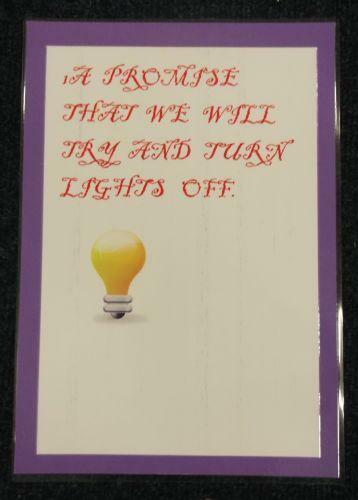 This term we decided that we needed to start saving more energy. 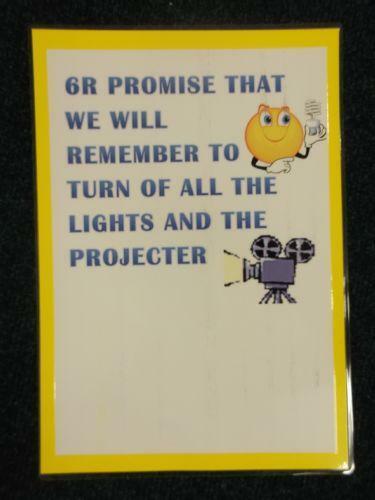 We noticed that there were many lights and projectors being left on when they weren't being used. 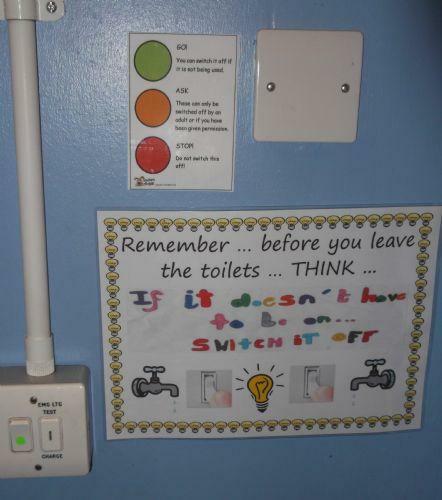 We started a traffic light system. 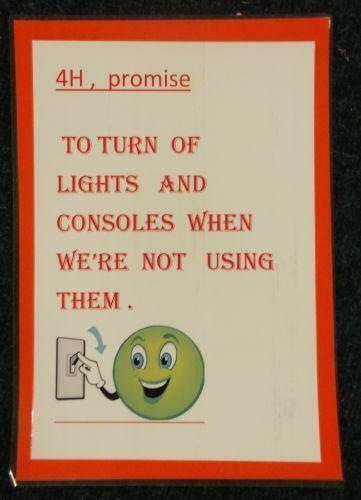 If a green sticker was on the switch - turn it off, orange - ask, red - never turn it off. 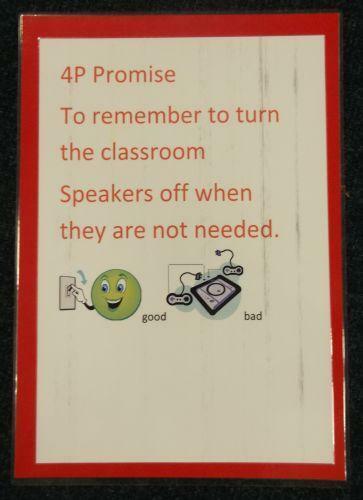 We stuck them around our school. 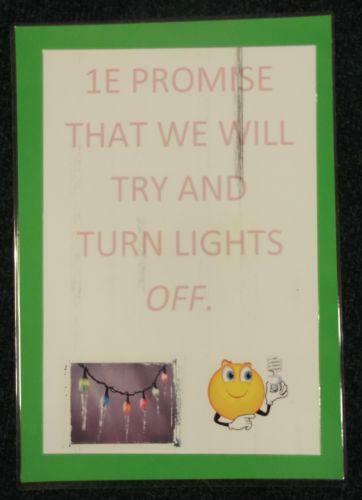 It is starting to work. 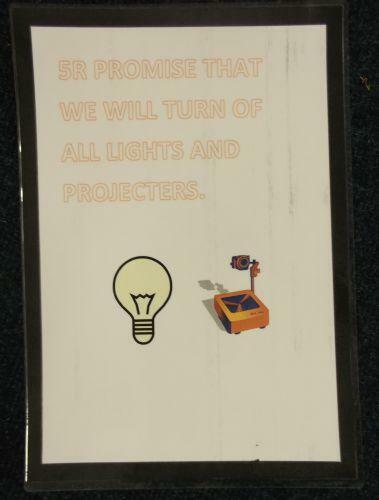 Each class were then asked to make a promise to save energy in their classroom. 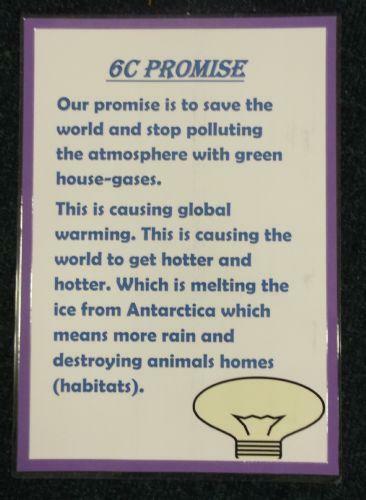 The ECO councillors then made them into a poster to put up in their classrooms. 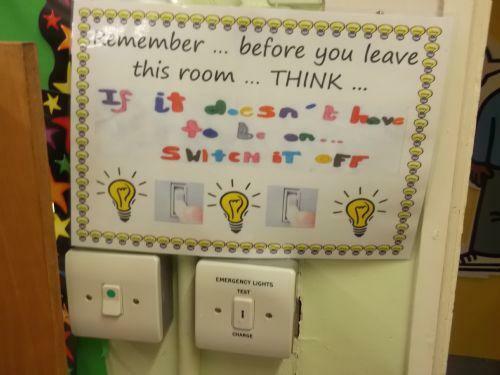 Each year, during our summer Green Day, we have a whole school focus on understanding what energy is and why we need to try and save as much as possible. 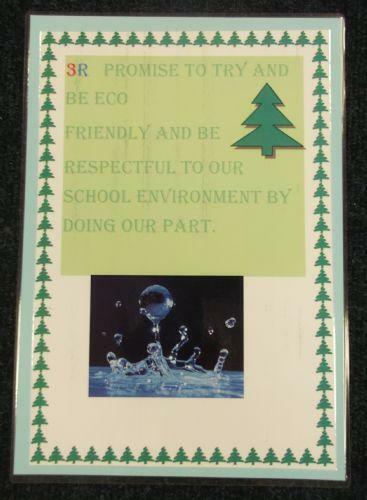 We started this off with a presentation to the whole school which the ECO councillors led. 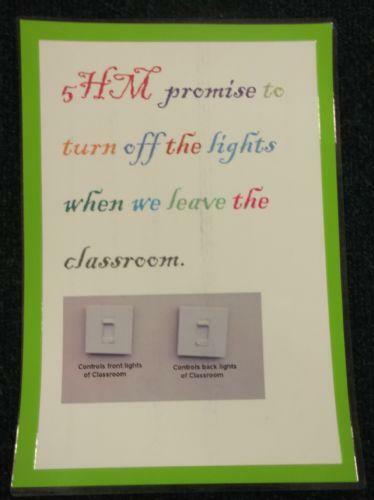 This assemby can be found in the assembly section. 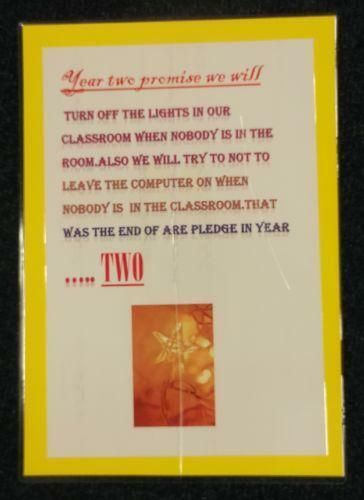 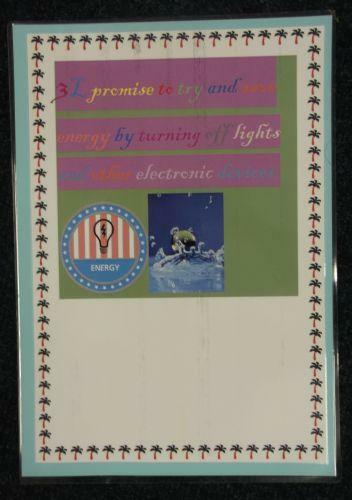 We then had an energy free morning in all of the classrooms where lights, interactive whiteboards and anything else that used electricity had to be switched off. 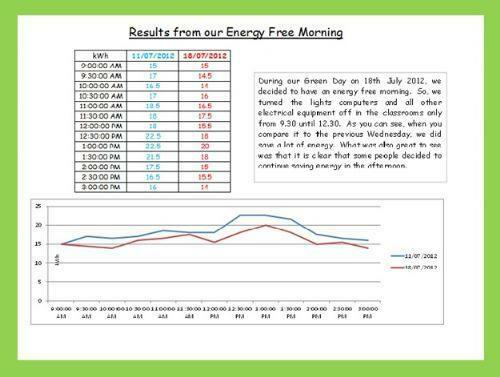 As you can see from the chart below, we saved a lot of energy!